Matthias is an Open Sourcer by heart, loves giving presentations about Vim, and is writing this book about Padrino. Why? Because he wants learn something other than Rails, something light weight, flexible, powerful, and fast. These are the strenghts of Padrino. Matthias is writting this book with much help of the community and is contributing to Padrino. No and I’m still working on it. If you have any questions, or need some help, please drop me an email at: matthias@padrinobook.com, I’ll be happy to help you. I found a typo or have suggestion, can I contribute? No problem, go to repository of the book. I’m writing this book with much help of the community. 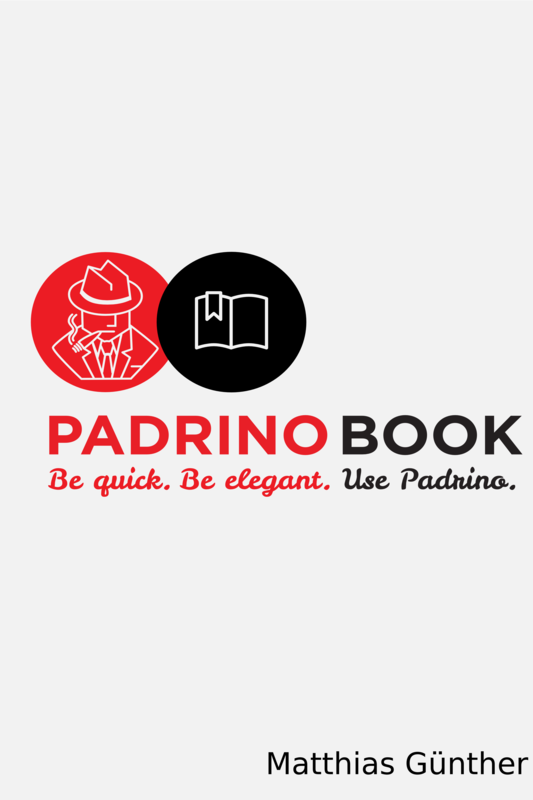 Instead of waiting until the book is finished you can see the source, watch the online version, join the mailing list, post pull request, visit the fanpage, or propose additional chapters via padrinobook on twitter. You can contact me via mail matthias@padrinobook.com.